One of my wonderful readers suggested the topic for today’s post, and I’m very excited to address it! I’m tackling the topic of diet and bone health, particularly from a Mediterranean diet point of view. Thankfully, there is quite a bit that we can do to protect our bones from getting weaker over time. I want to tell you about the diet that I believe is the absolute best and that my husband and I follow on a daily basis. 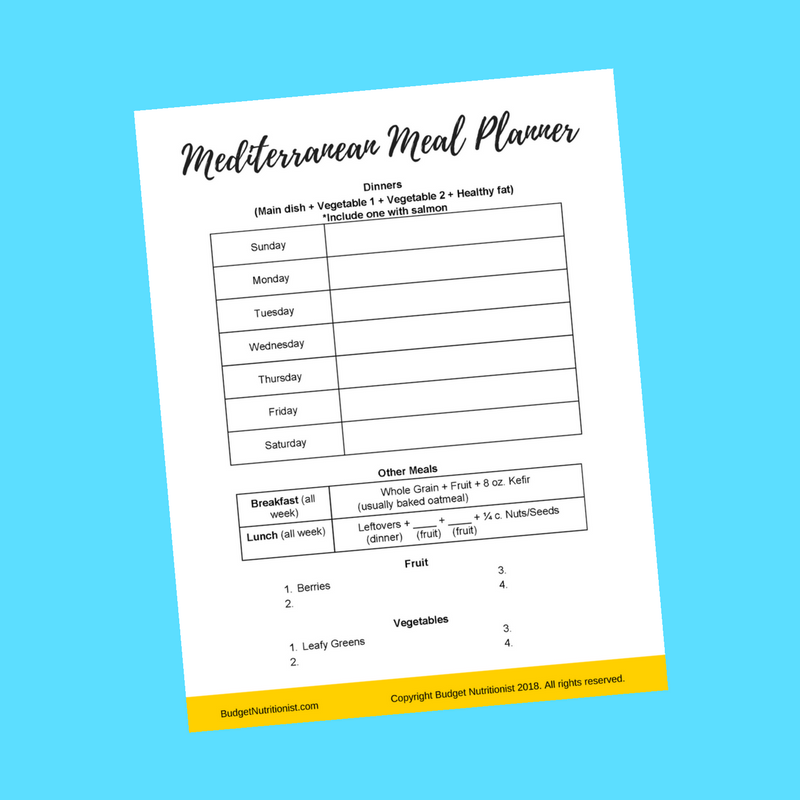 I consider the Mediterranean diet to be the most research-supported diet out there for nearly everyone. I believe that this is because it is highly anti-inflammatory, and inflammation is a root cause of many (if not most) of our chronic health problems.